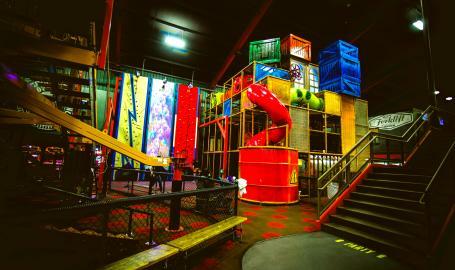 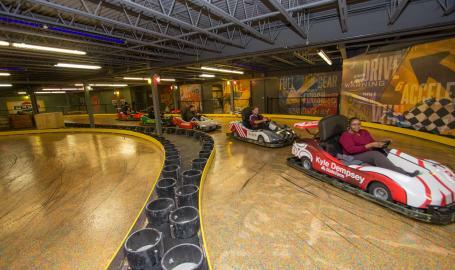 JAK'S Warehouse is Northwest Indiana’s premier Indoor Family Fun Center! 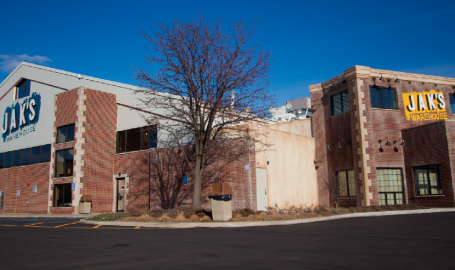 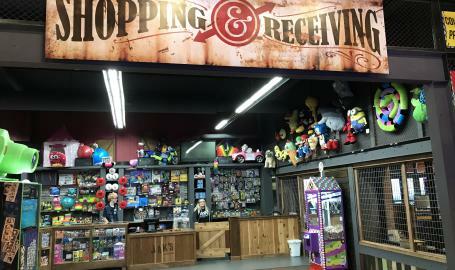 Located on Route 41 in Schererville next to Omni Health and Fitness, JAK’S offers great entertainment for the whole family! 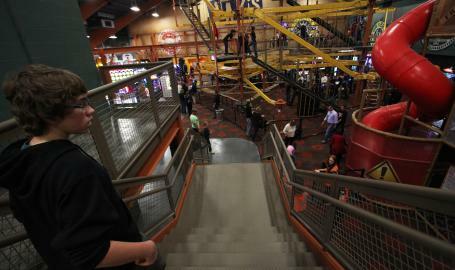 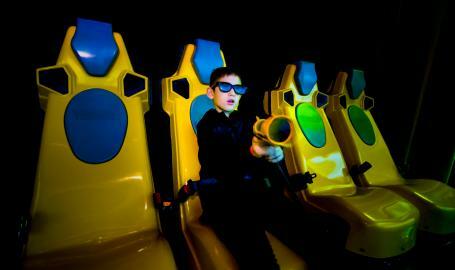 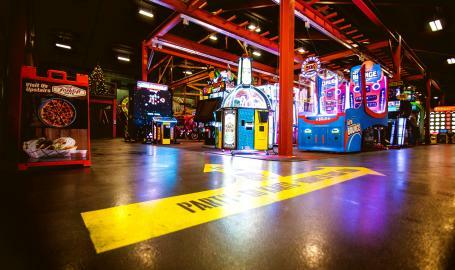 From arcades to full kitchen, JAK’S offers a variety of attractions, like laser tag, go-karts, ‘JAK’S Peak’ rock wall, bumper cars, sky trail, and our new 4-D attraction: ‘Dark Ride XD’. 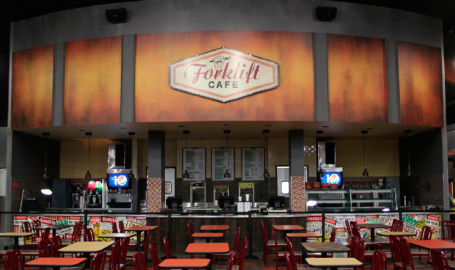 Follow us on Facebook or Instagram to stay up to date on current promotions and specials offers. 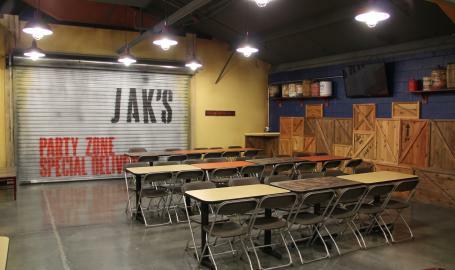 Come and play for the day, bring the whole family for dinner, or book your next birthday party at JAK’S Warehouse!